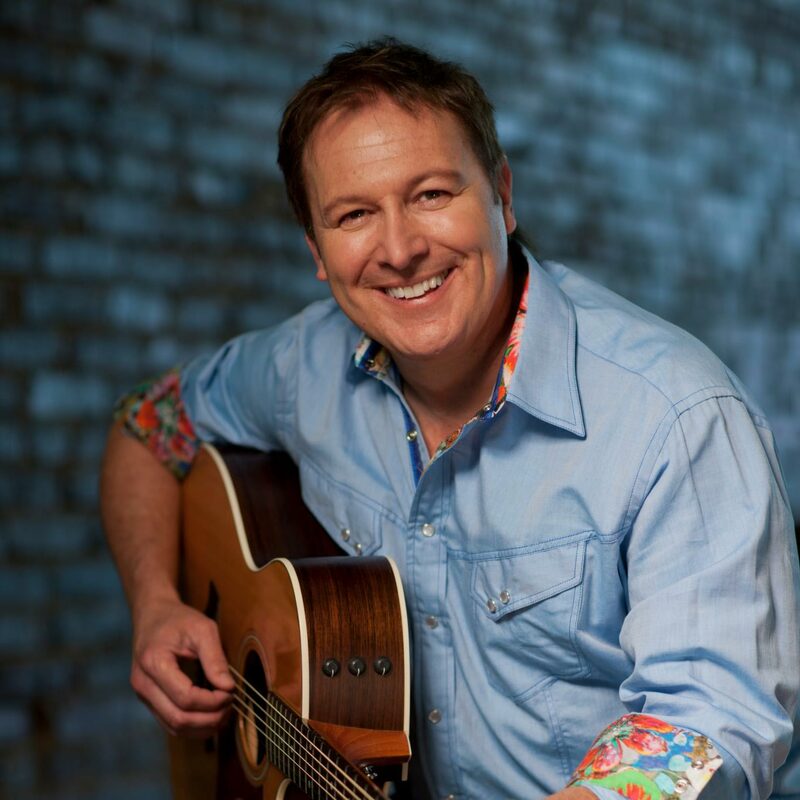 With nearly two dozen smash hits, multiple BMI songwriting awards, a Grammy for Best Country Song, as well as recently being a 2017 Nashville Songwriter Hall of Fame inductee, Tim Nichols has earned his place among Nashville’s most elite and respected tunesmiths. More recently Nichols collaborated with his THiS Music publishing company partner, Connie Harrington and Jamie Lynn Spears to pen, “I Got The Boy”, the Top 5 hit for Jana Kramer. Feeling the importance of giving back to the community and the industry, Nichols has served on the Board of Directors of the Country Music Association, the Nashville Songwriter Association International, and the High Hopes Preschool and Pediatric Therapy Clinic, which serves children with special needs in Nashville and surrounding counties of middle Tennessee. When not on Music Row in pursuit of his next hit, Tim enjoys finding inspiration by traveling with his wife Stacie Standifer. Out of their travels Nichols developed, From A Songwriters Camera, a collection of images that speak visually with the same heart, intensity and voice as his songs. Whether visually through photography or sonically through music, Nichols says he loves “the process of creating” and looks forward to the images and songs yet to come.